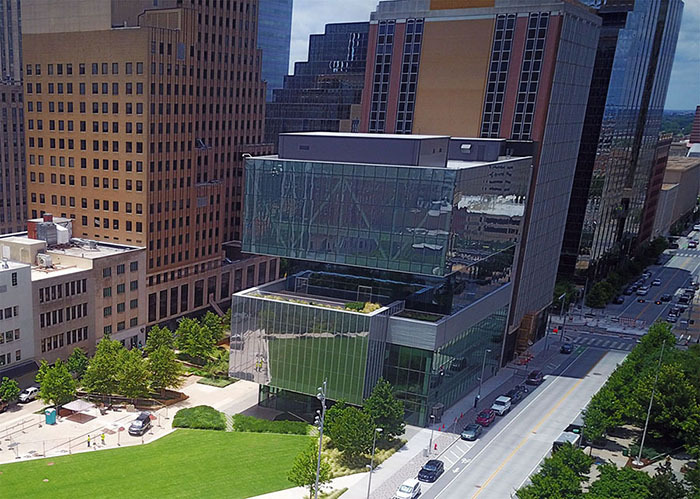 The building was originally constructed by SandRidge Energy under the direction of Tom Ward, and was planned to be the company's 'amentities buiding' complete with a large auditorium and expansive fitness center. However, as the company's fortunes flagged and Ward was ousted, the entire space was roughed-in as office space while first a tenant then a buyer was sought. Last month, SandRidge sold the property to Winter Thorn LLC for $10,749,000. 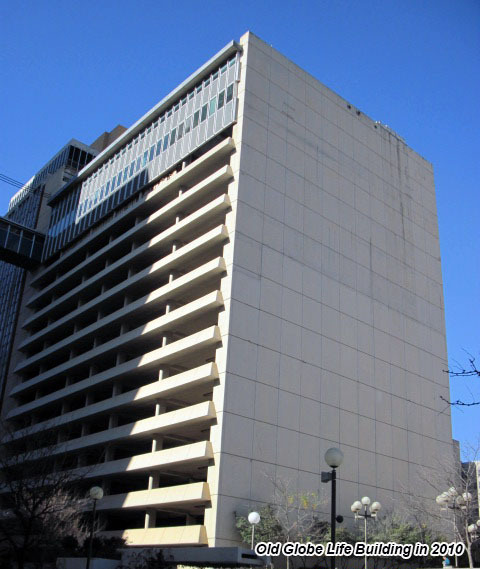 To construct the building SandRidge was issued a building permit for $30 million and had paid Globe Life $3.5 million in 2008 before razing the 14-story structure. Several sources have comfirmed that Echo Energy is behind Winter Thorn LLC. 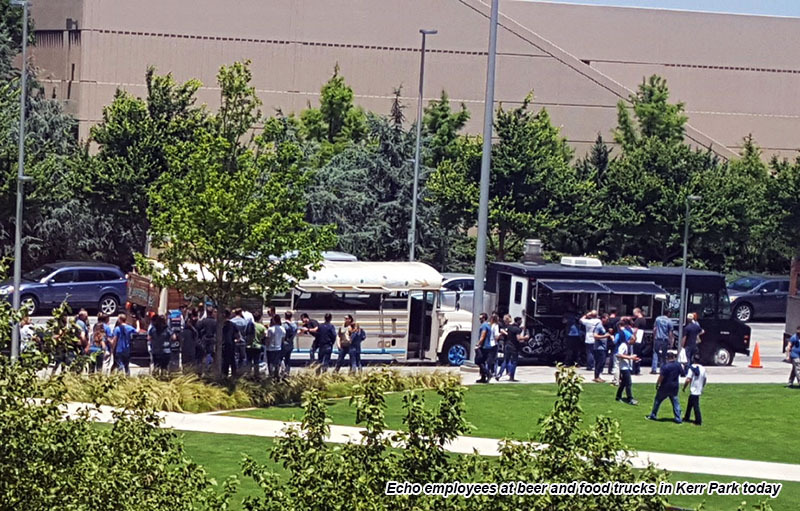 Today, busloads of employees in Echo t-shirts were served by beer and food trucks just outside the building and sat at tables fronting the park. 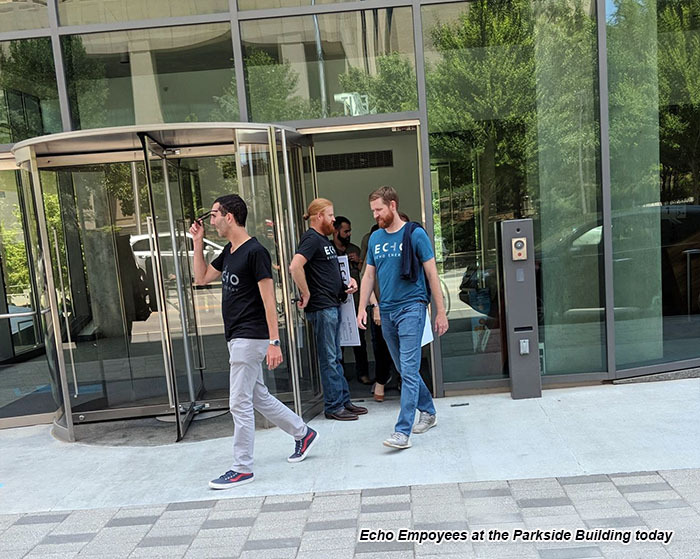 When asked if Echo was moving downtown, employees replied in the affirmative and indicated the move would occur after the first of the year. 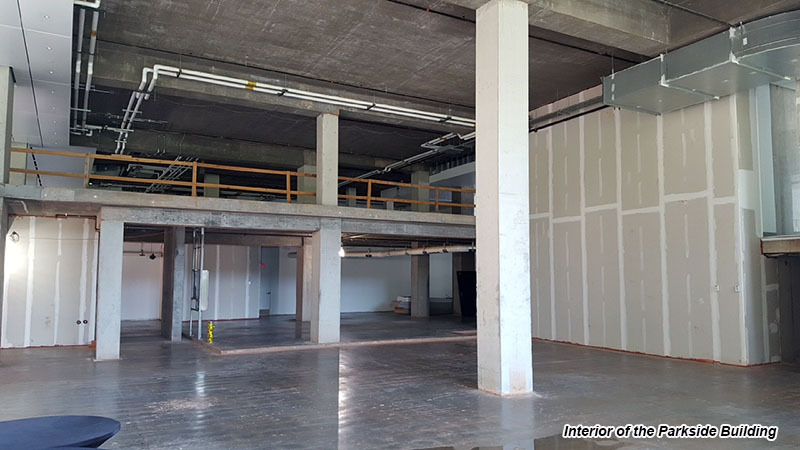 Since reaching completion several years ago, the Parkside Building has remained empty and the interior is still in an unfinished state. Echo currently offices at the IBC Bank Center on NW Expressway. Their website says they currently manage assets in the SCOOP, STACK, Midland and Delaware basins in Oklahoma and Texas. There is 75,000 square feet of space in the Parkside while Echo is currently only occuping a fraction of that amount, having leased just over 12,000 square feet in 2015. There has been speculation at least one other local engergy company will join them in their downtown move. The Parkside also features a large resturant area facing Kerr Park, which is in the process of receiving upgrades.